Each room in Arrivia Bed & Breakfast was named long before the colour was put on the walls, floors and ceilings. We put our heart into creating a lovely place so that our guests will have happy memories from their stay and we hope that they come back again soon. Double bed (140x200 cm) for 1 or 2 people with a comfortable sofa which can be converted to another double bed. This makes the Maestro room suitable for a maximum of four people. 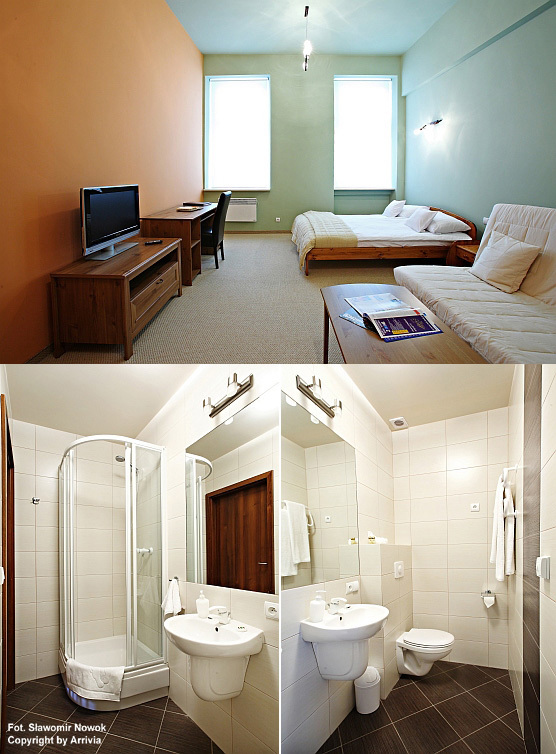 The room is equipped with TV, Internet access and a bathroom with a large, round bathtub, wash basin, WC and bidet. Similar to all the rooms of Arrivia Bed & Breakfast, Maestro is a non-smoking room. 1 pers. - 210 zł; 2 pers. - 240 zł, 3 pers. - 270 zł, 4 pers. - 300 zł. Double bed (160x200 cm) for 1 or 2 people and a comfortable sofa which can be converted to another double bed thus making the Investor room available for a maximum of four people. The room is equipped with TV, Internet access and a bathroom with a shower, wash basin and WC. 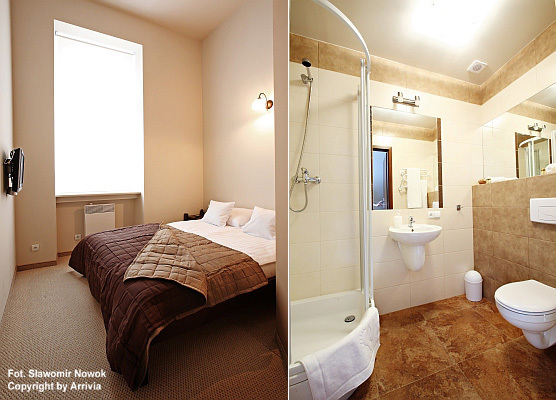 Similar to all the rooms in Arrivia Bed & Breakfast, Investor is a non-smoking room. 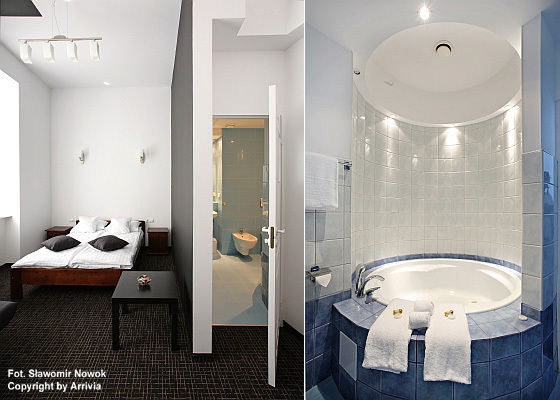 Two single (90x200 cm) beds means that the Optimist room is available for a maximum two people. Similar to all the rooms in Arrivia Bed & Breakfast, Optimist is a non-smoking room. 1 pers. - 180 zł; 2 pers. - 210 zł. Double bed (140x200 cm) makes this room available for one or two people. 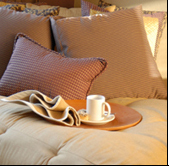 Similar to all the rooms of Arrivia Bed & Breakfast, Amber is a non-smoking room.